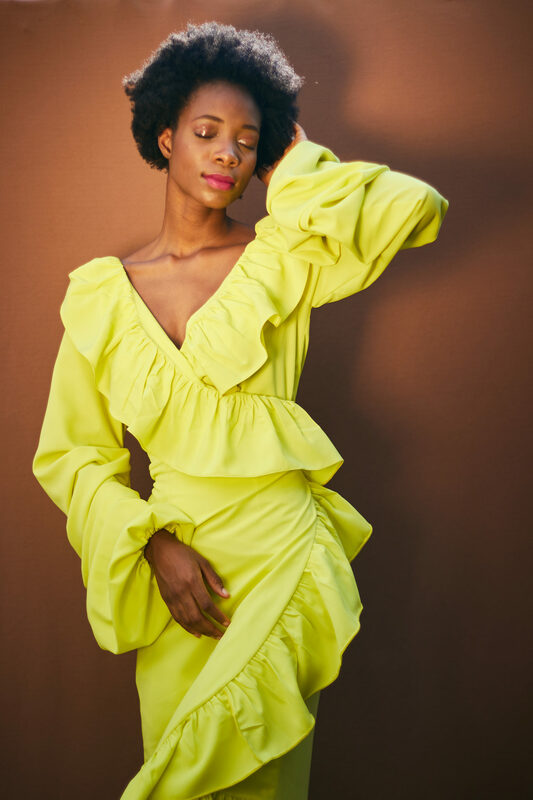 The Nale Girl just released a cute collection of bold, primary-colored separates and statement pieces BellaStylistas will love! 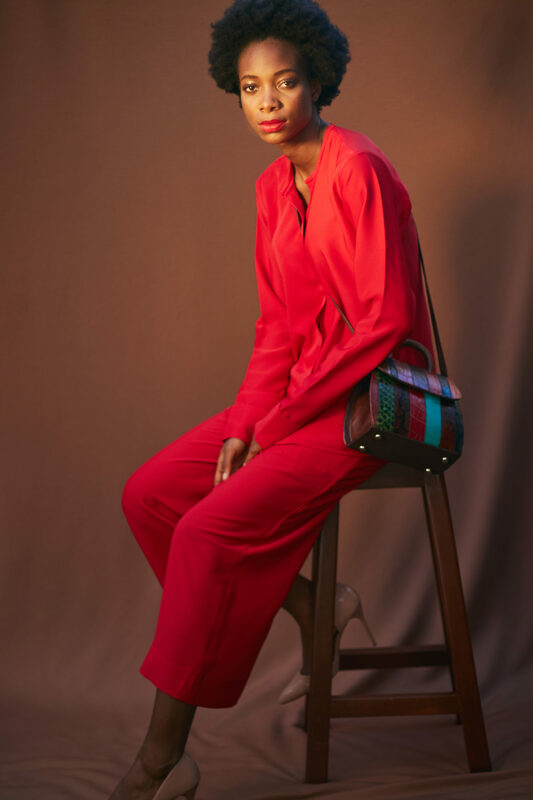 ‘The Rainbow is a feel good versatile collection for the modern day woman. 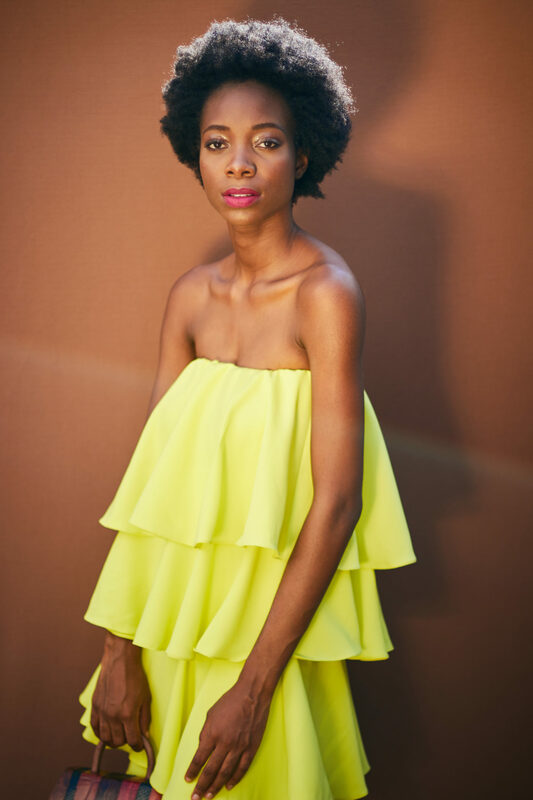 It is minimal yet maintains a youthful and playful dynamic. 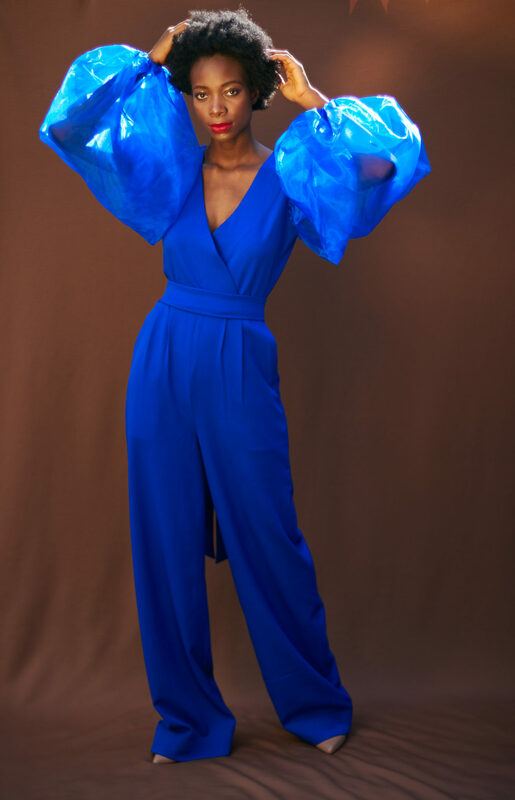 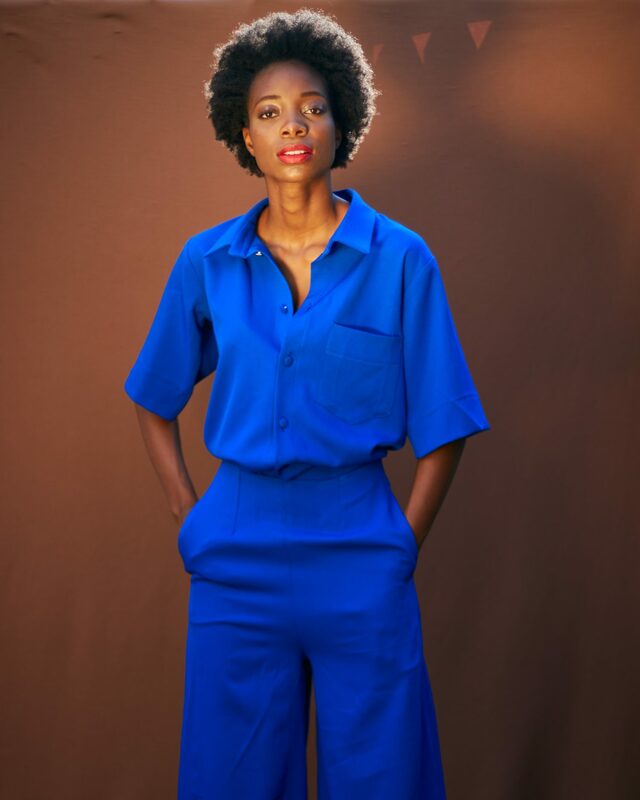 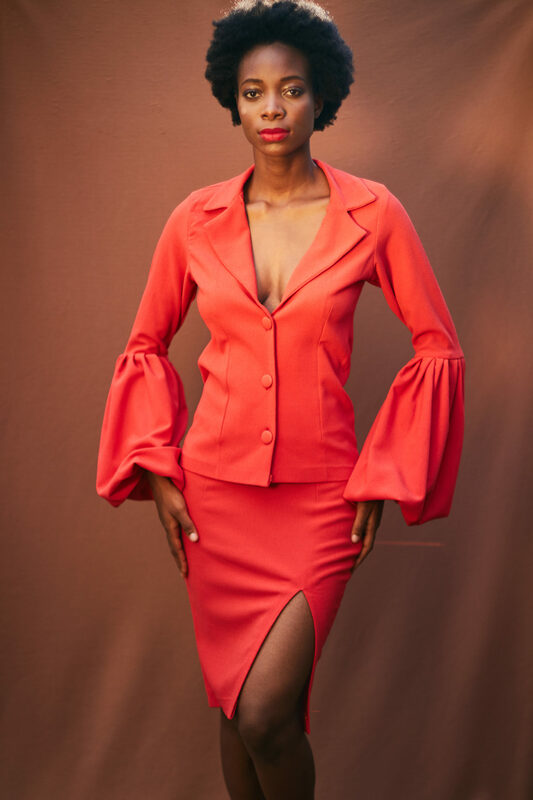 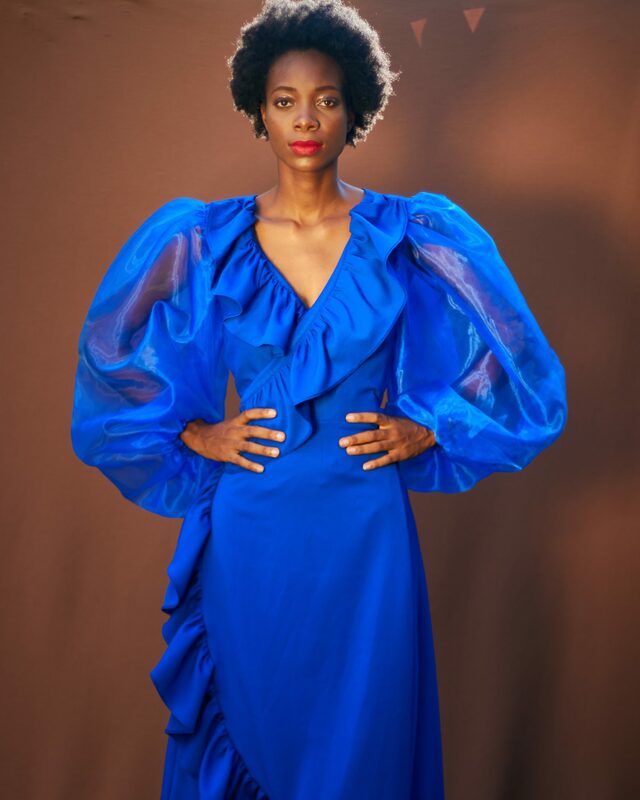 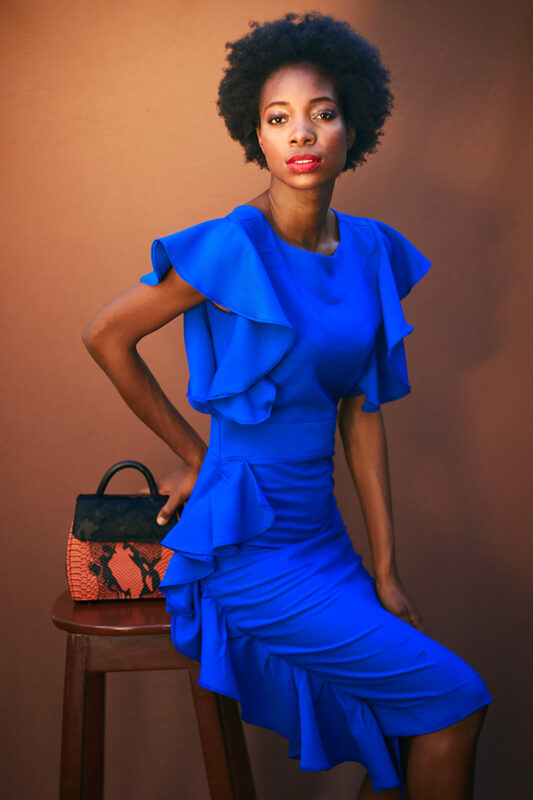 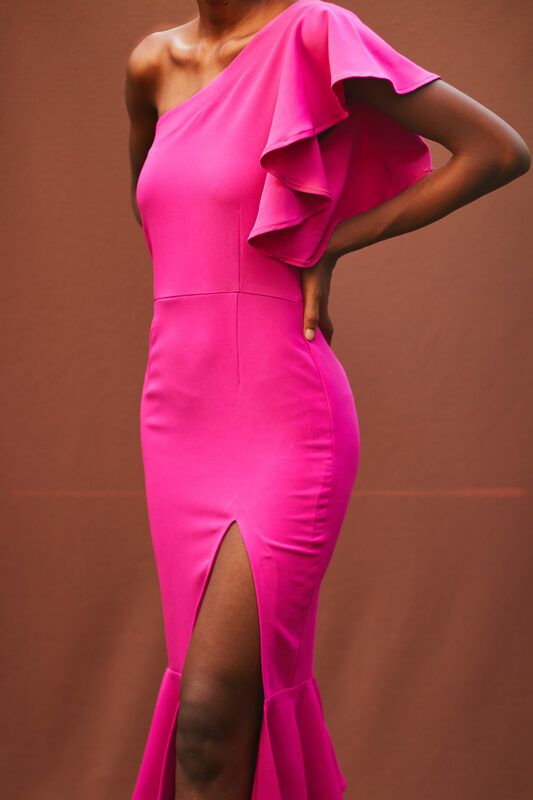 You’ll Covet Everything From Jewel Jemila’s Latest Collection!